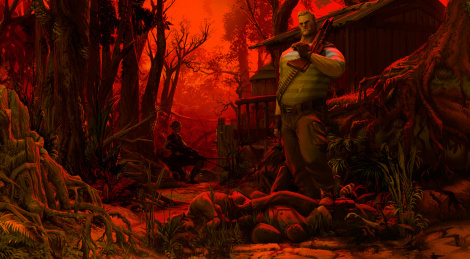 New trailer and date of Jagged Alliance: Rage! 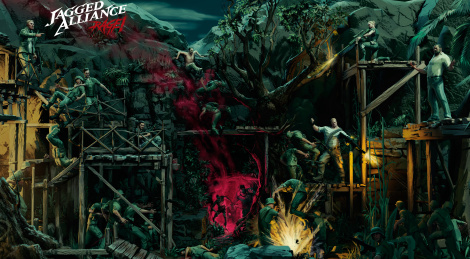 Spin-off Jagged Alliance: Rage! from the strategy franchise will drop its mercenaries September 27th on PC followed by the consoles release on November 6 for $19,99 and $29,99 respectively. 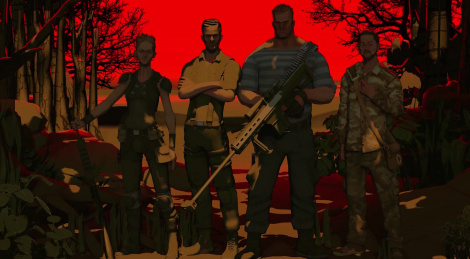 Handy Games, indie-focused publisher from THQ Nordic, has announced Jagged Alliance: Rage!, a new spin-off from the series set 20 years after the first game. With an emphasis on survival, the mercernaries will be often be outnumbered and with low resources and bad equipment. It will release this Fall for PC, PS4 and Xbox One for $19.99.